Every couple wants to have a great marriage—and we’re dedicated to helping you get there. Whether you are newlyweds or have been together for decades, here are some resources you can use to enrich your relationship! Every relationship has room for growth, but it’s not always easy to pinpoint what to work on. 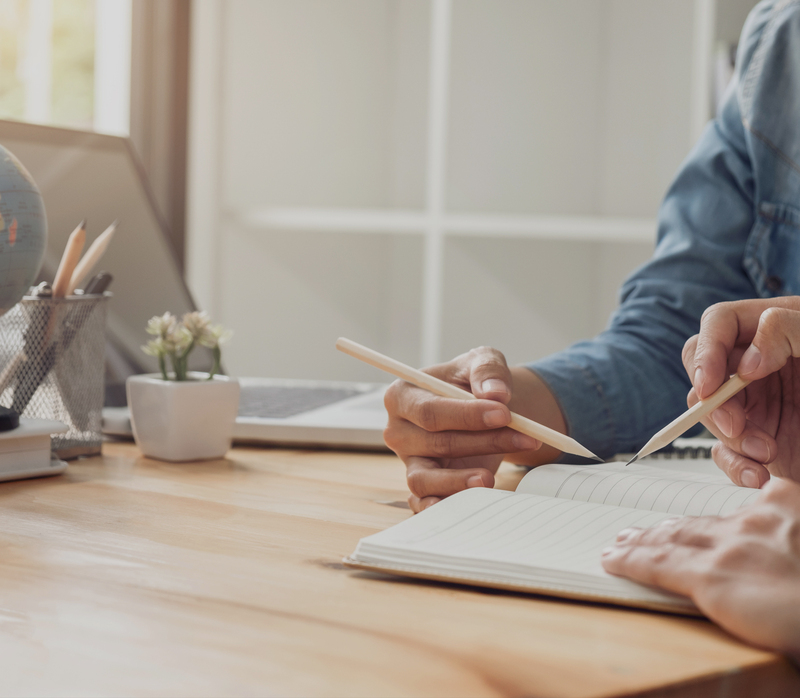 We partnered with Catholic psychologist Dr. Gregory Bottaro, director of The CatholicPsych Institute, to develop an inventory to help you identify areas for improvement in your marriage. Whether you take it once a year, every six months, or after every major milestone you experience as a couple, you’ll engage in new, fruitful conversations while paving a path of progress you can look back on and celebrate! Looking for a quick and easy way to get down-to-earth advice for your marriage? Sign up for our free BETTER TOGETHER Marriage Enrichment Email Program! Every week in your inbox, you’ll receive engaging videos featuring couples who share real-life wisdom that will help you face the various challenges you and your spouse may encounter together. Strengthen your marriage by diving into the key topics every couple should discuss on a regular basis. You might be surprised what you learn about each other! 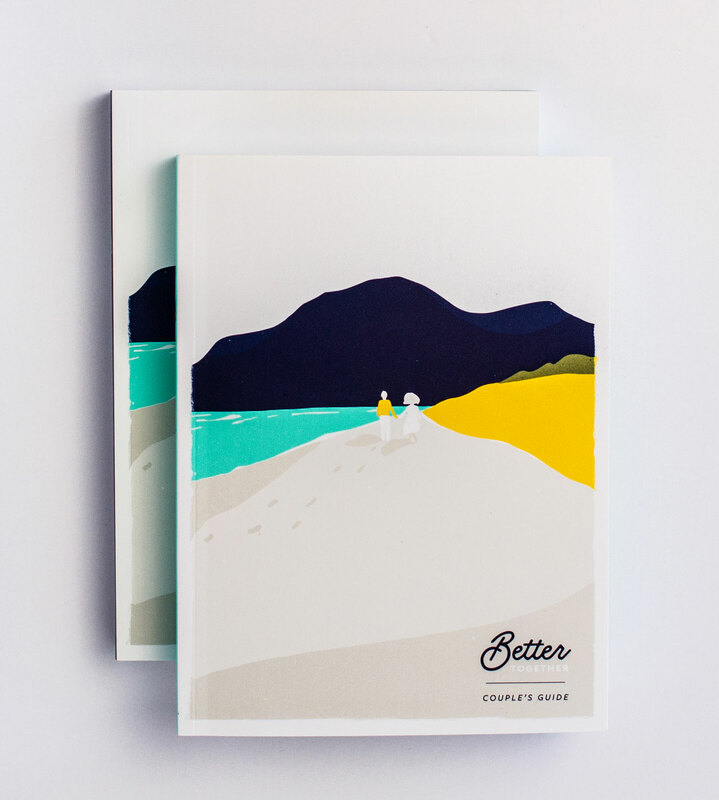 With personal stories, reflection questions, suggested activities, and plenty of space to write, the BETTER TOGETHER Couple’s Guides will quickly become a staple in your relationship as you help each other become the-best-version-of-yourselves. Also available in Spanish. Great marriages don’t happen by accident. So how do they happen? Discover the 21 tried-and-true secrets that will help you build the strong, happy marriage you desire! Passion & Purpose for Marriage is a half-day event that is enriching marriages across the country. Through Dr. Allen Hunt’s humorous commentary and heartfelt real-life stories, you’ll discover how to fill your relationship with energy and fulfillment that will transform your lives. Don’t miss the opportunity to attend this event in a city near you!